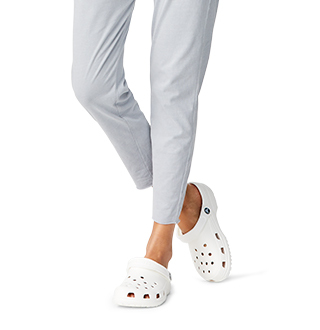 Newly updated with a micro-floral graphic treatment, these flats from the Crocs At Work™ Collection are as subtly elegant as they are comfortable. 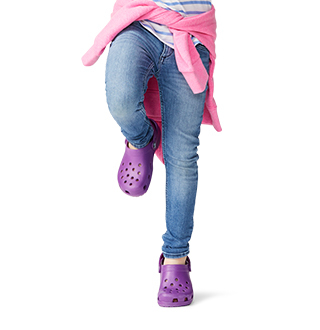 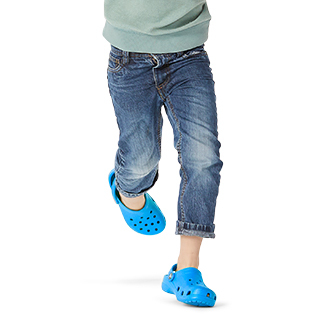 With Crocs Lock™ outsole treads and Croslite™ foam footbeds, slip-resistance and comfort are engineered to function together. 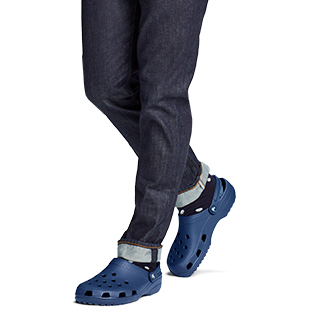 Who says "work shoes" can't be totally adorable?